Style advice:1. Apply on dry or damp hair.2. For a structured style spread evenly on your hair and then work & fine-tune with your fingers.Tip: For a sleeker style, smooth your hair using the palms of your hands. 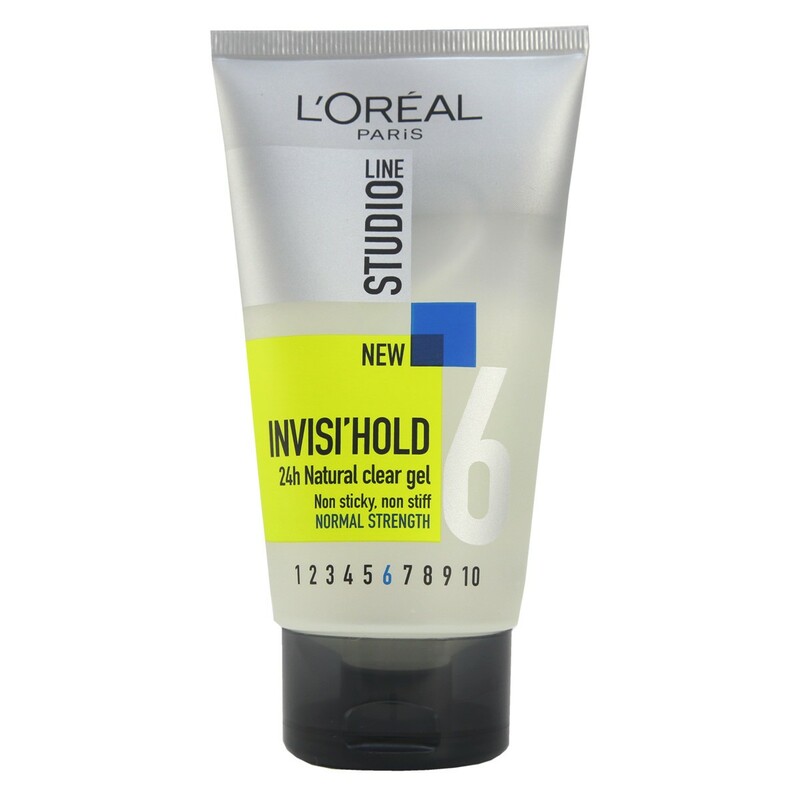 Thank you for your interest in L'Oreal Paris Studio Line Invisi'Hold Natural Clear Gel - Normal Strength. Enter your email and we'll contact you as soon as it's available again.